In this rare color photograph taken for the Office of War Information, a "real life" Rosie drills on the side of a dive bomber plane. 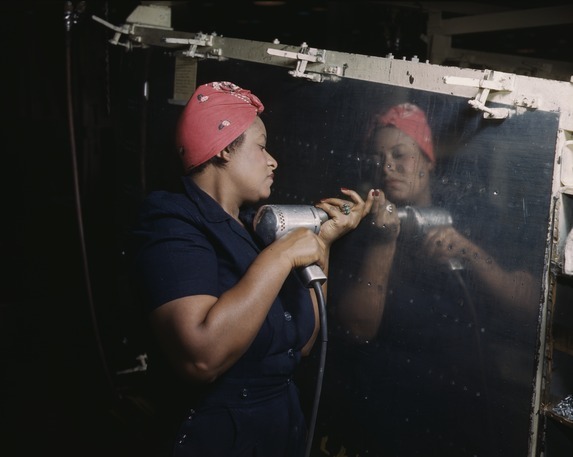 Nearly three million women worked in defense industries during World War II, including thousands of African Americans. 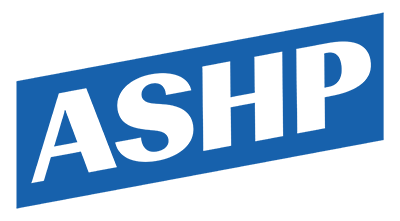 Cite This document | Alfred T. Palmer, “"Operating a hand drill at Vultee-Nashville",” HERB: Resources for Teachers, accessed April 18, 2019, https://herb.ashp.cuny.edu/items/show/1099.